Our blanket of snow has gone away and the ground is thawing. It’s time for me to break out the rototiller and prepare the garden for this year’s planting. It’s also time for me to start writing a new book. I have found the steps need in growing a garden and writing a book are amazingly similar. For me both processes start with planning. For the garden, I have a template of my raised beds created in Microsoft Publisher. My garden consists of thirty-three, four foot by eight foot beds and twelve, two foot by eight foot beds. 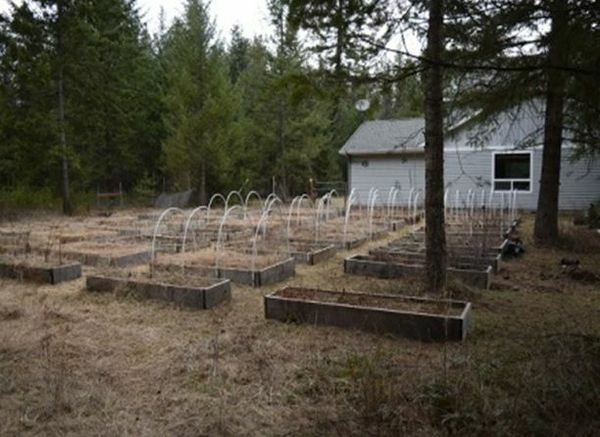 The twelve narrow beds do not require replanting since they are filled with perennial plants, five contain blackberry and raspberry plants, one has blueberries, four have table grapes, and two are filled with cooking herbs. Nine of the large beds are also filled. I have eight beds of strawberries and one bed of rhubarb and asparagus. I have been reading Diana Gabaldon’s Outlander series and in honor of her books, I plan to plant two of the open large beds with medicinal herbs. For a new book, I prepare a color coded spreadsheet where I can list my plot points and character arcs. I find it much easier to write a story that I have laid out in this manner. It allows me to see any goals, motivation and conflict issues, as well as, plot holes, before I begin. After this, I break the components down into chapters and I have a short one or two line summary of what each chapter needs to contain. With this frame work in place I can set up a schedule and begin writing. I have already completed the planning stages for the garden and the new book, so tomorrow morning I will begin the digging and the writing. 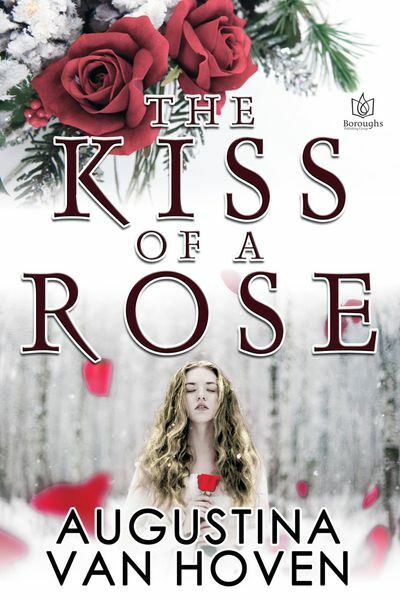 The second book in the series, THE THORN OF A ROSE, will release in the fall. This entry was posted on Friday, March 13th, 2015 at 7:42 am in General. Tagged: Guest Blogger. You can feed this entry. Both comments and pings are currently closed.